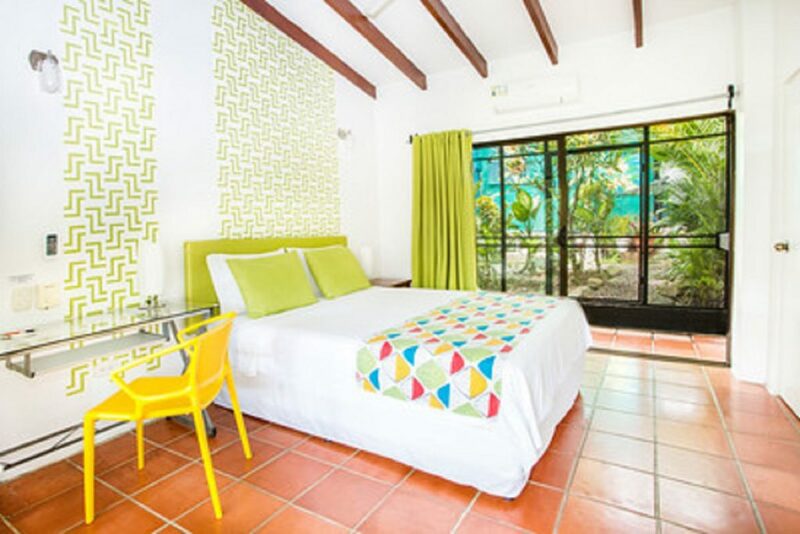 Tico Tico Villas flexible stay studio apartments are unique in offering transitional, inspired, comfortable options for short to long term stays in Manuel Antonio, Cost Rica.We invite you to stay a week, a month, four months or more, the choice is yours. Our modern, furnished studio apartments with kitchenettes, A/C, flat screen, Wi-Fi, cable, and once weekly maid service will make you feel at ease and welcome. 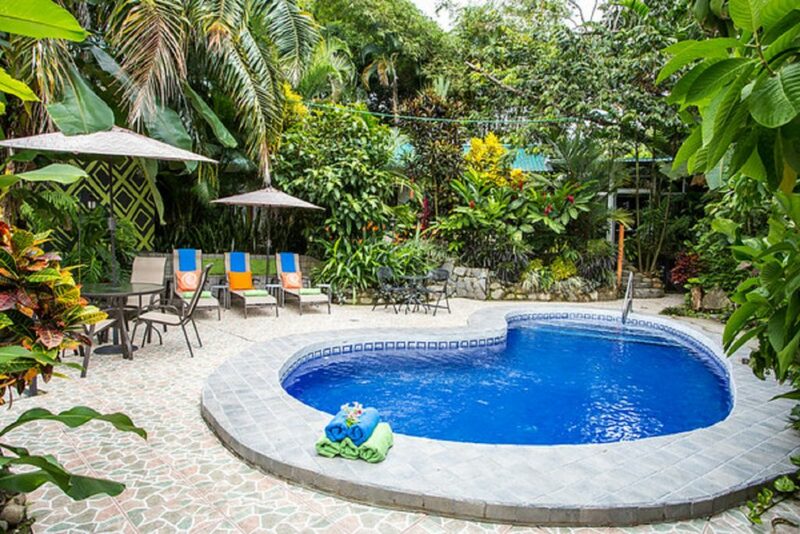 Our on-site pool, bbq,mini-market, rainforest inspired gardens and visiting wildlife will enhance your Pura Vida. Exploring your retirement options, immersion Spanish classes, boat repairs at the Marina, building your Costa Rica dream home, or escaping the winter cold? 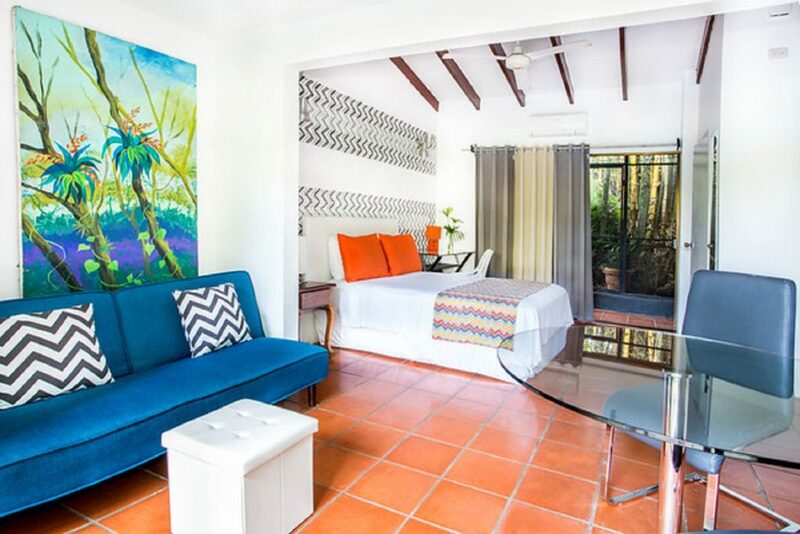 Tico Tico Villas is a year round compound developed for a discerning few that want a carefree way to continue or discover their connection to this vibrant and thriving destination. 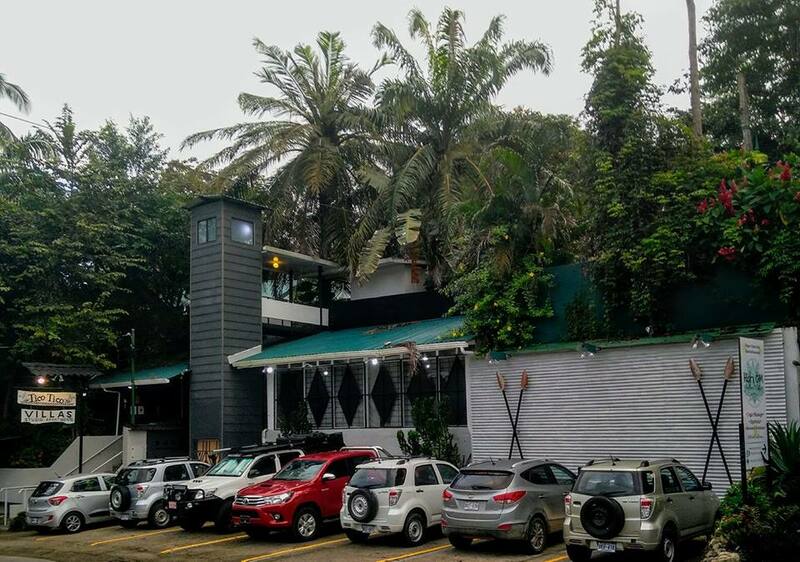 U.S.,Canadian snowbirds, Europeans, yoga/sports enthusiasts and tourists from all over the world can enjoy the lifestyle and easy access to the beaches, restaurants and adventures that are abundant in the richly bio-diverse area, known as Manuel Antonio and Quepos. 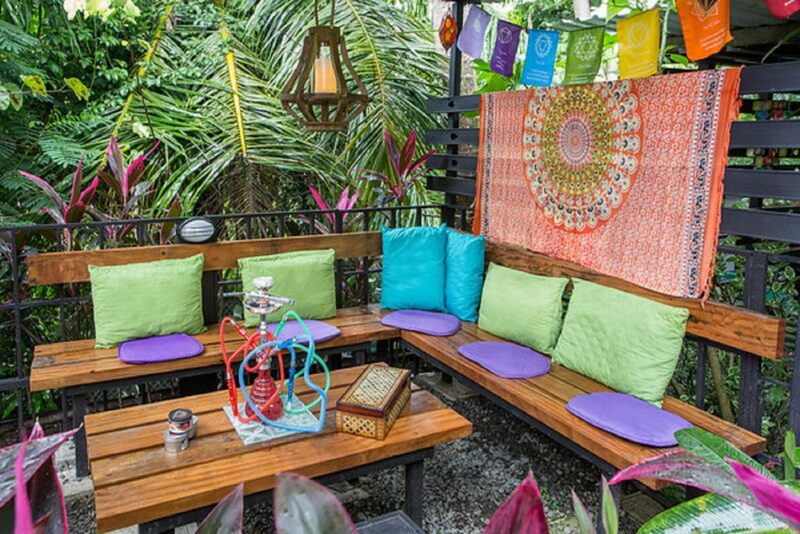 Home to Manuel Antonio National Park, the Marina Pez Vela, calm Pacific beaches and a diverse friendly mix of locals and those who have been enchanted by the element of magic that is in the oxygen rich air. 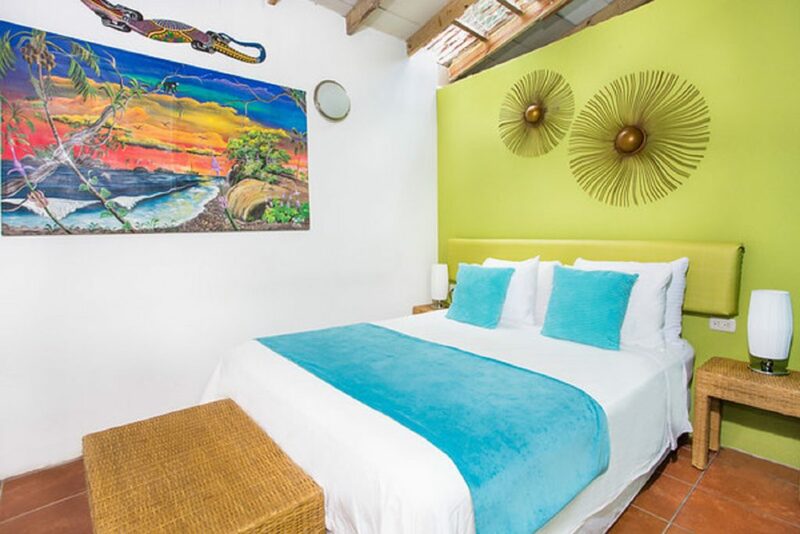 Tico Tico Villas is your mature, studio apartment option for temporal living in Manuel Antonio, Costa Rica. The jewel of the pacific coast...........Pura Vida!